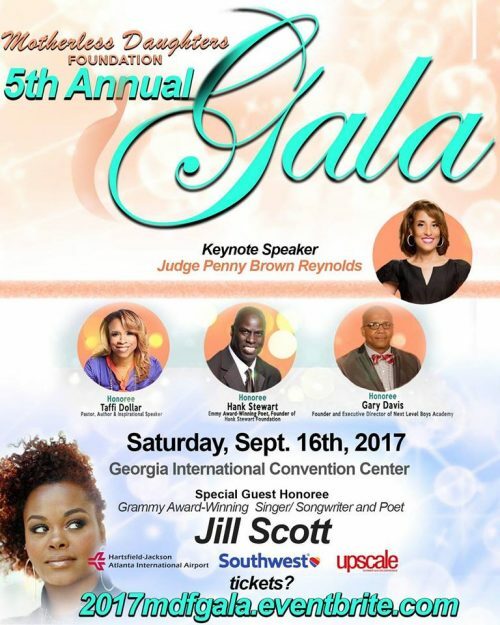 Judge Penny Brown Reynolds to Keynote The Motherless Daughters Foundation’s Fifth-Annual Gala on SATURDAY! The Motherless Daughters Foundation will host its Fifth-Annual Gala — what may be the organization’s largest and most exciting fundraising gala to date — September 16, 2017. The semi-formal affair will take place from 6 p.m. to 10 p.m. at the Georgia International Convention Center at 2000 Convention Center Concourse in College Park, Georgia. Doors open at 5 p.m. Judge Penny Brown Reynolds, an Emmy Award-nominated executive producer, speaker and television personality AND ordained minister, will deliver the keynote address. Atlanta First Lady and affordable housing developer Sarah-Elizabeth Reed serves as brand ambassador for Motherless Daughters, and Xernona Clayton, CEO of the Trumpet Awards Foundation, Inc., is honorary mother for Motherless Daughters, which was founded by president/executive director Rassalyn Willis. 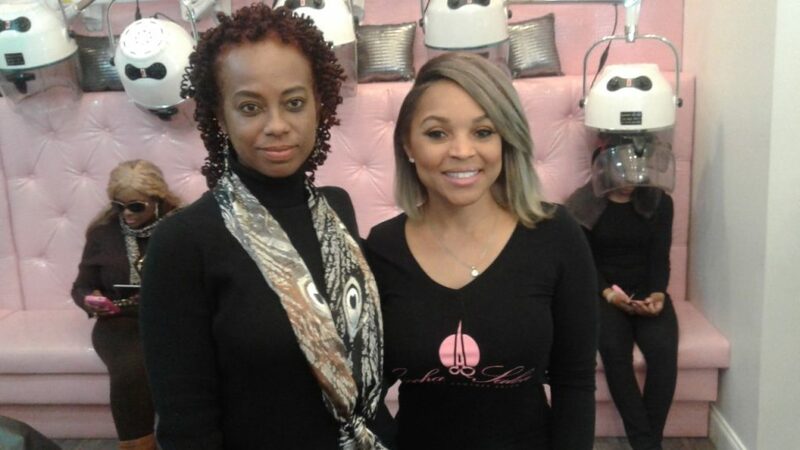 A community activist, Willis is owner of Xclusive Hair Studio and Spa in historic College Park, Georgia. The Motherless Daughters Foundation is a nonprofit 501(c)(3) organization committed to embracing and encouraging the growth and development of young girls entering their adolescent years without the support of their natural birth mother due to unforeseen circumstances. Through enrichment programs focusing on self-awareness, social development, and community involvement, our hope is to provide an environment that will build character, promote confidence, release charm, and cultivate the beauty that each “Motherless Daughter” beholds. 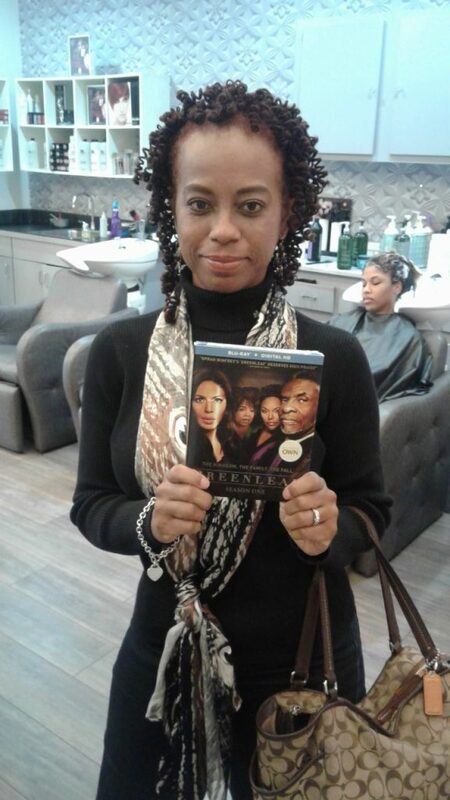 In honor of OWN’s “Greenleaf” Season One DVD, which arrives on Blu-ray (plus Digital HD) and DVD (plus Digital) December 6 from Lionsgate, Deborah Joy Winans aka Charity Greenleaf-Satterlee stopped by Gocha Salon in Midtown Atlanta. 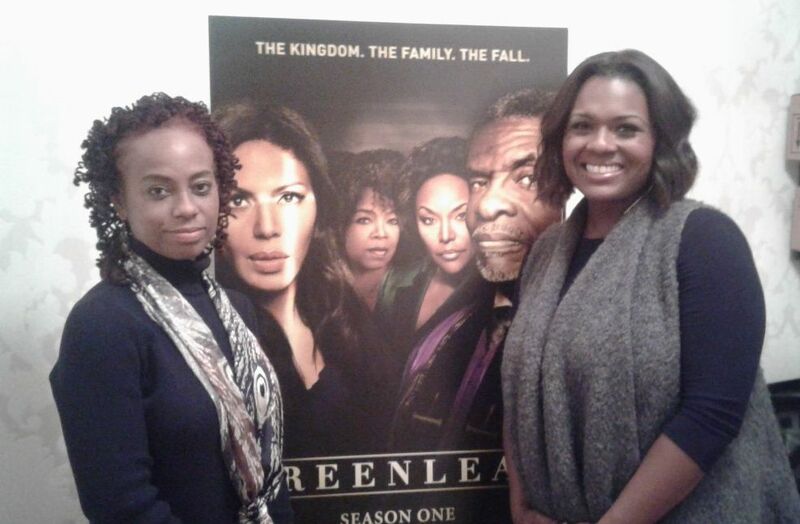 She got a chance to meet fans of the show and reveal some of what to expect of Season 2 of “Greenleaf,” which will return in the early spring according to the Greenleaf OWN Facebook page! 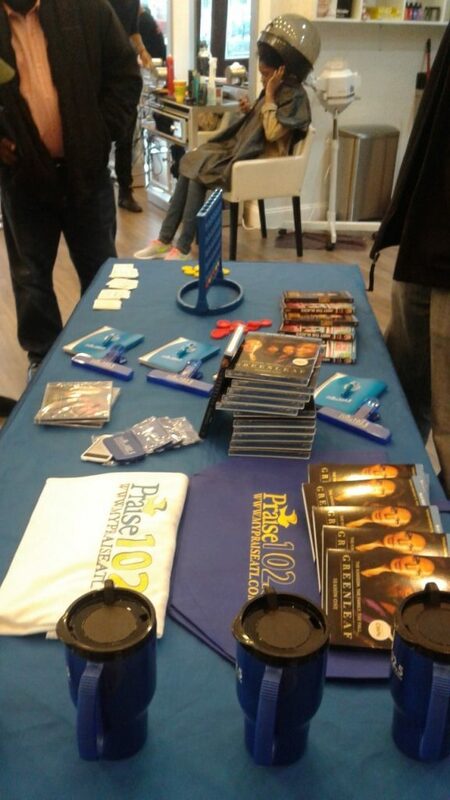 Atlanta’s PRAISE 102.5 also helped to award fans with copies of the OWN “Greenleaf” Season One DVD! 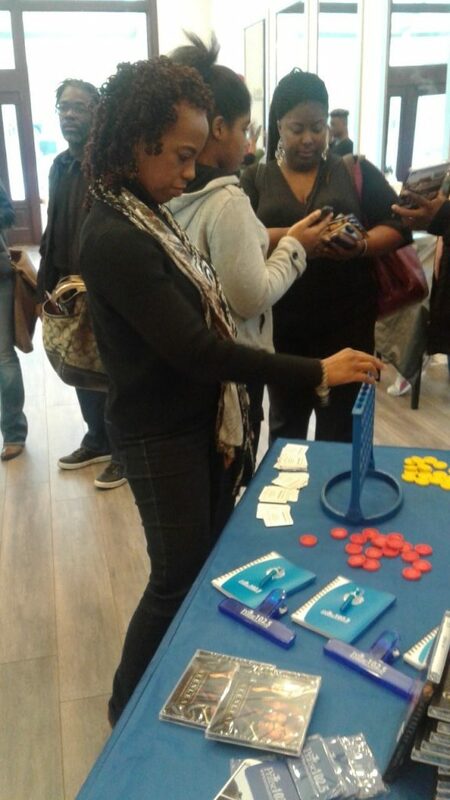 Check out of a few pics of the event below! Of course, there is the obligatory photo booth pic! I didn’t win a DVD with my Connect Four , but I was given a copy anyway! 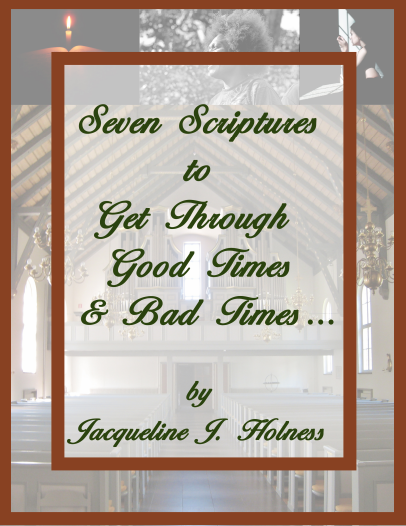 Good is good! 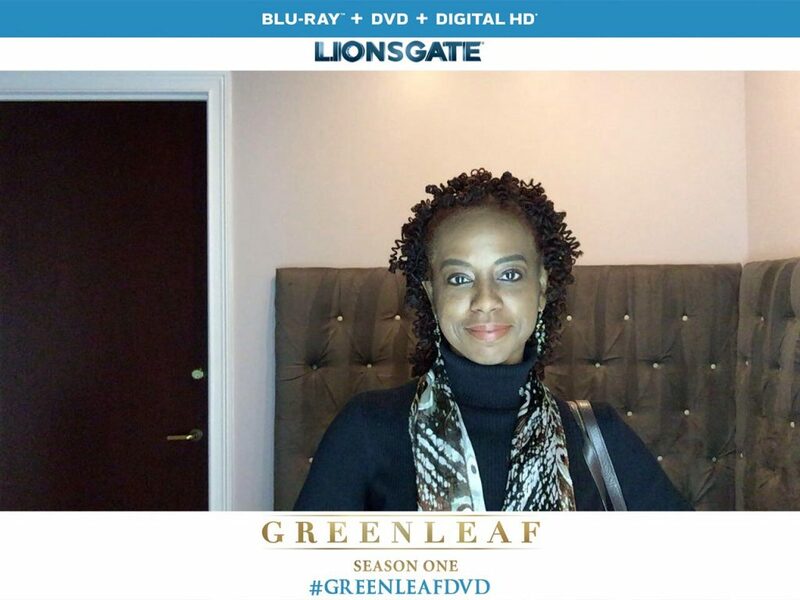 Of course, OWN Greenleaf was on! 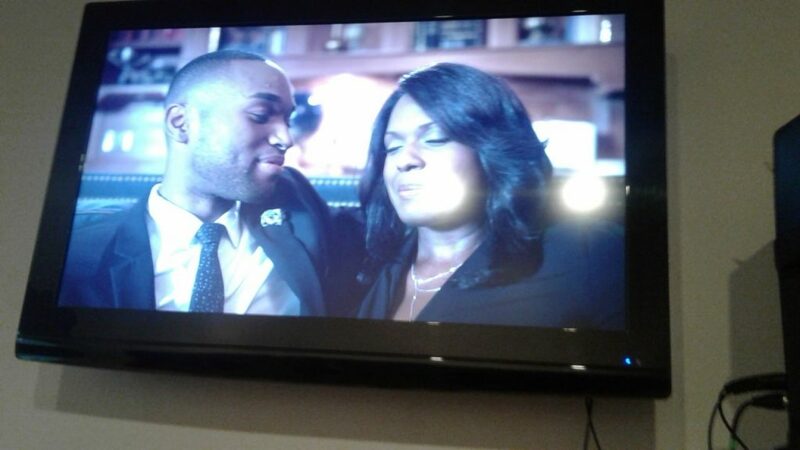 Check out Kevin & Charity! 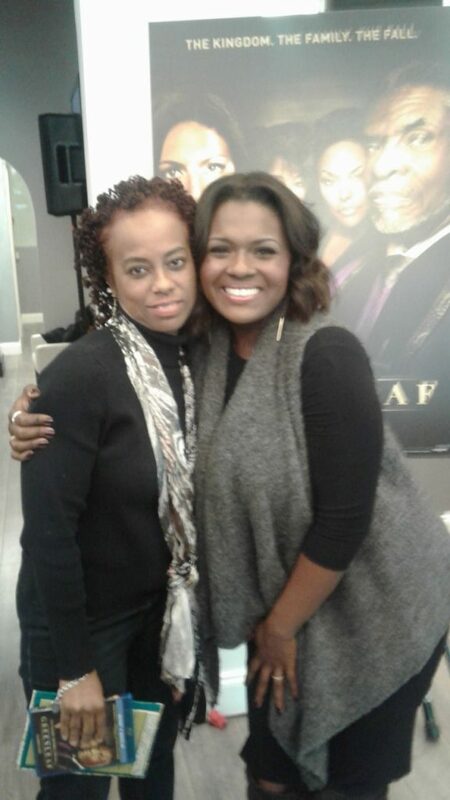 Of course, Deborah Joy Winans aka Charity Greenleaf-Satterlee had to hug OWN Greenleaf’s biggest fan! OWN’s ‘Greenleaf’ Cast Celebrity Panel Featured at 9th Annual Kingdomwood Christian Film Festival This Weekend! 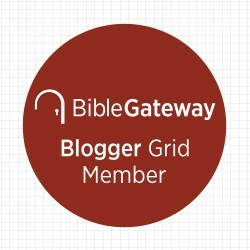 If you are interested in entering the world of Christian entertainment or are just a fan of Christian entertainment, this is the weekend to be in the A! Kingdomwood Christian Film Festival [KCFF] is an unique festival that provides a forum for independent filmmakers to screen films to the community that promote and inspire Christian teaching and values. #KCFF2016 will feature over 30 films, educational workshops from top film industry leaders, red carpet screenings & after parties, a Gospel Brunch & Awards Ceremony and celebrity panels featuring cast members from PureFlix’s “I’m Not Ashamed” and OWN’s “Greenleaf! 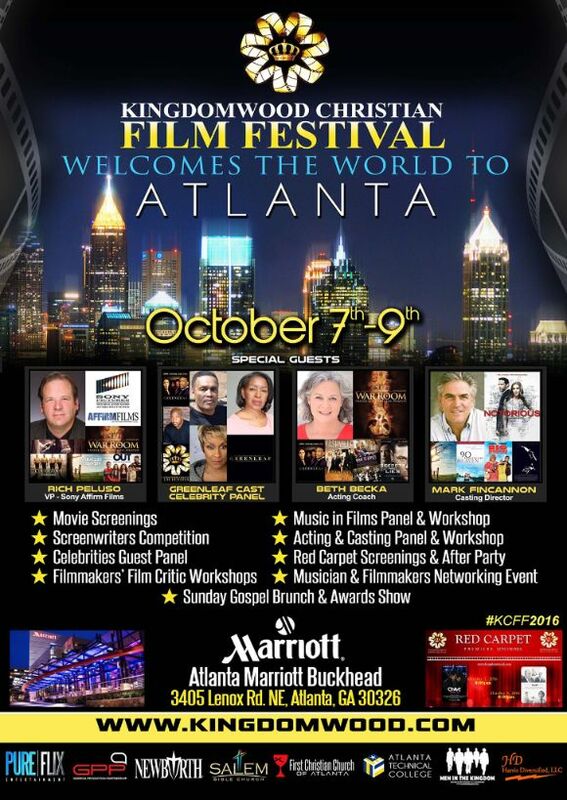 The 9th Annual Kingdomwood Christian Film Festival will be held from Friday, October 7 – Sunday, October 9 at the Atlanta Marriott Buckhead hotel. The OWN’s Greenleaf Celebrity Panel will be held on Sunday, Oct. 9 at 3 p.m. And if you missed my interview with Deborah Joy Winans, Charity on OWN’s Greenleaf, check it out HERE! For more information about buying day passes and the schedule, please go to kingdomwood.com!